Simple Goodness of Cooper's Mill | Our favorite recipes, tips and more! Mix up your own heat! Looking for the perfect sweet & spicy glaze? Make your own! Take 2 parts of your favorite BBQ sauce, ours is obviously our Apple Butter BBQ Sauce, 1 part Pineapple Jam and mix them together! Then take some minced jalapeños if you like it spicy and combine those in there as well! You can have it as spicy as you want it! 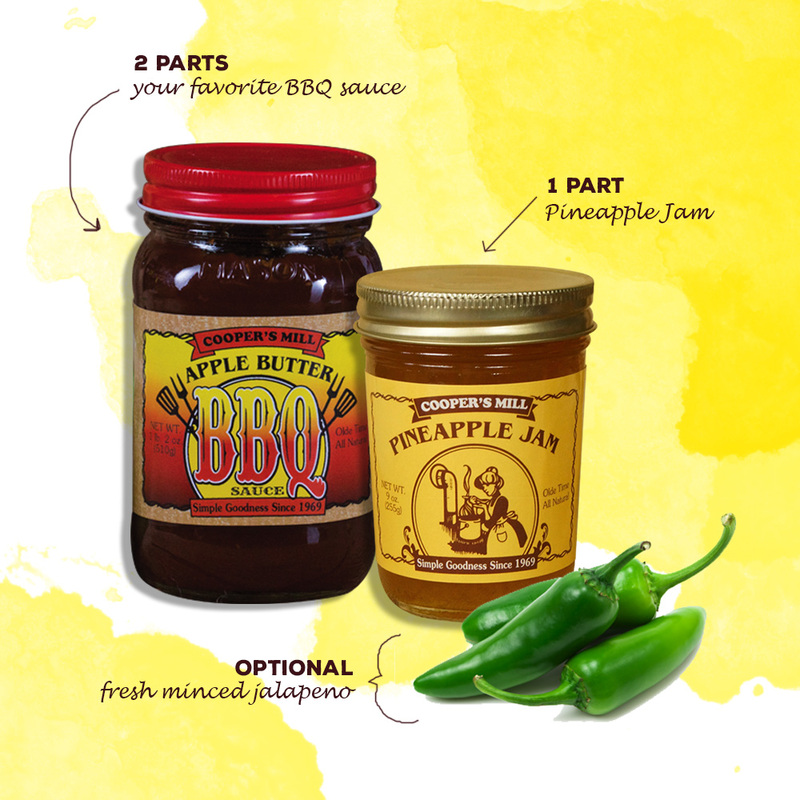 Need some Pineapple Jam or want to try our delicious BBQ sauce? Let your toast take a dip in a tropical delight! 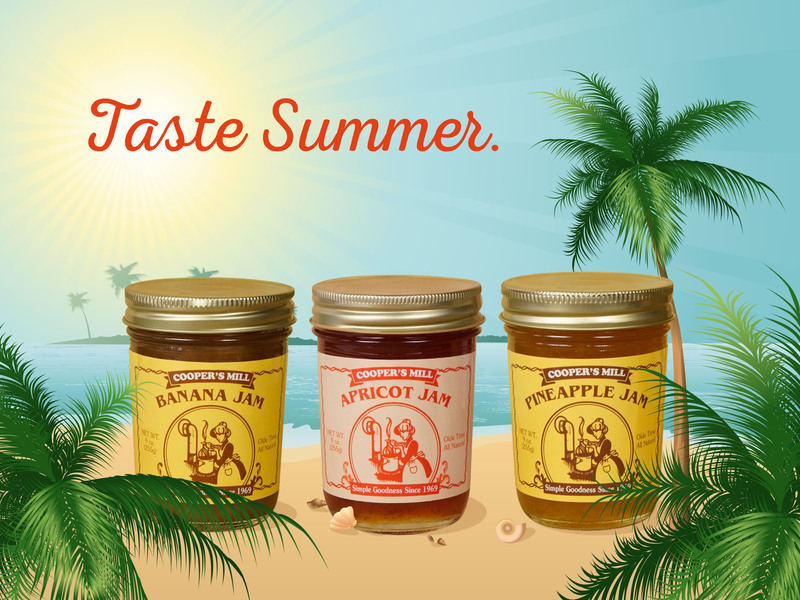 Take your toast, bagel or danish to the next level of summer deliciousness with a splash of tropical jam! Can’t decide which one to get? Why not put some pineapple and banana on together? Bikinis have colorful stripes and polka dots, why can’t your jam follow suit? 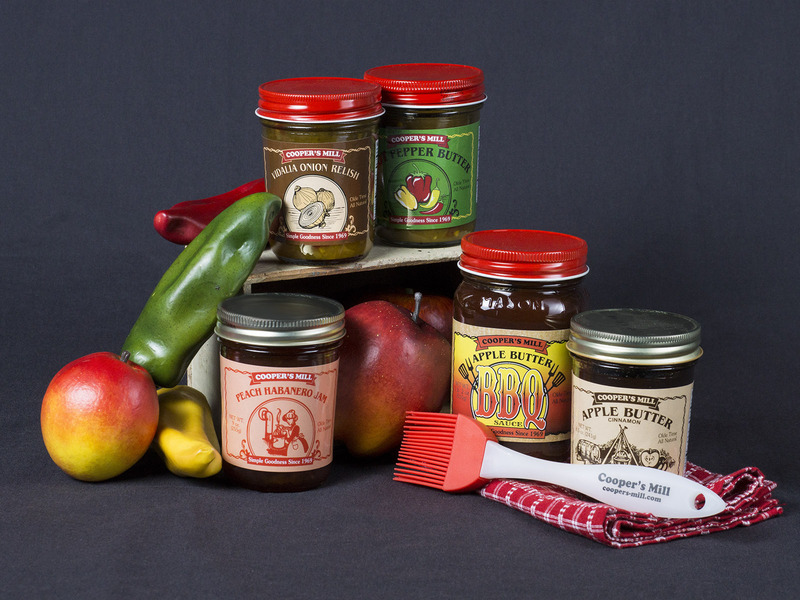 Jam out to Cooper’s Mill jams, jellies, relishes and spreads! 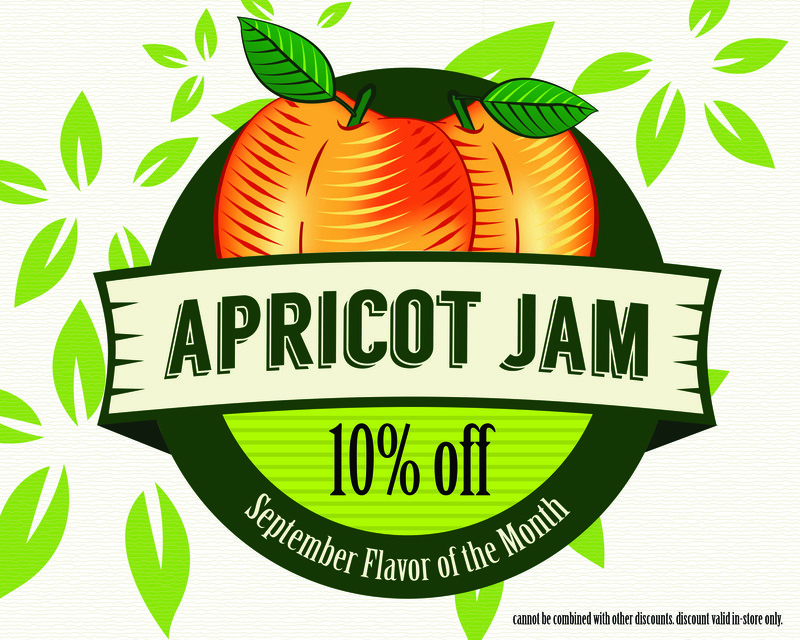 Tired of grape jam and strawberry jelly?? 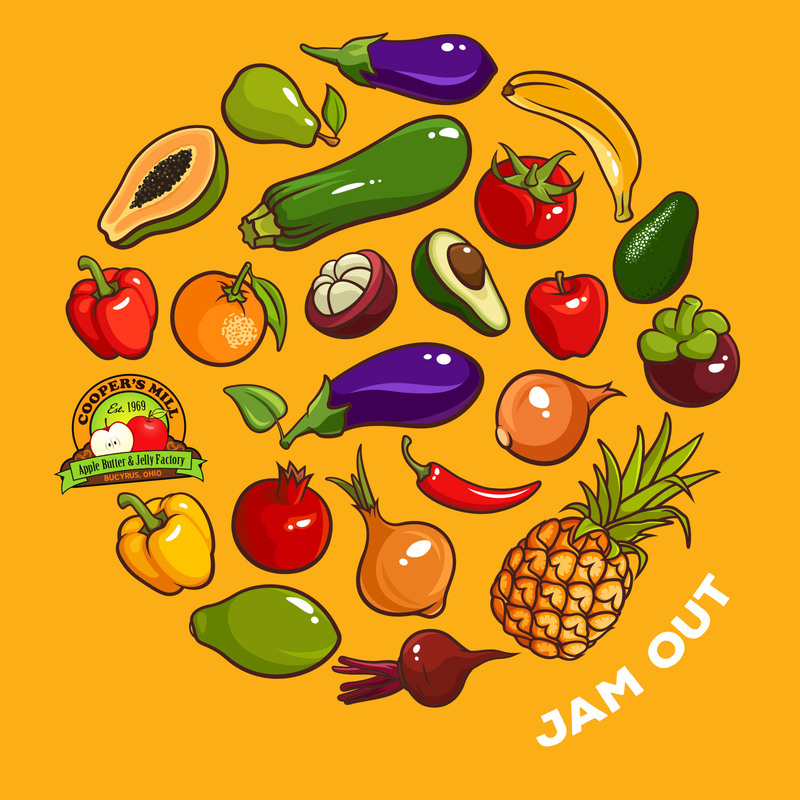 Try some of our Pineapple Jam or Red Currant Jam! Or let us spice up your morning with some Raspberry Jalapeño Jam! 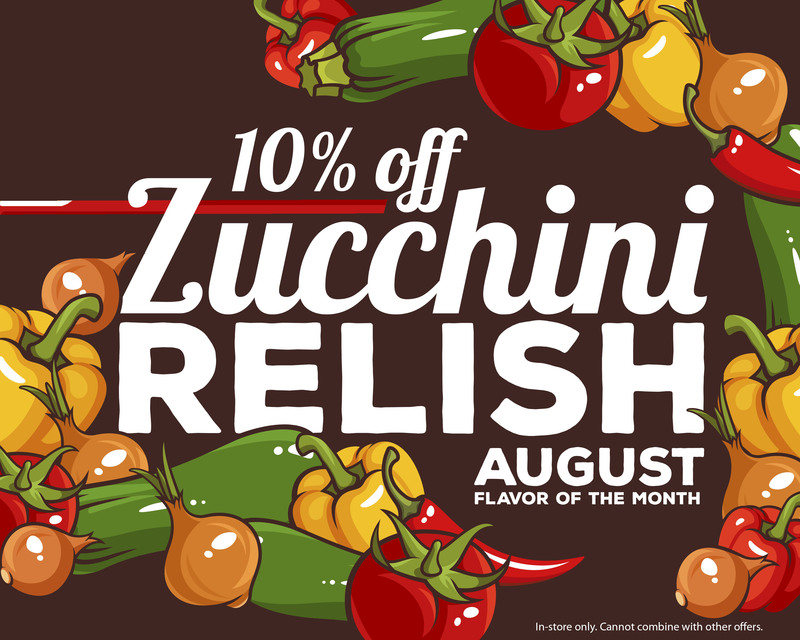 Like a little savory with your sweet? How about some Tomato Jelly? We’ve decided to giveaway some of our best selling products! and a little Cooper’s Mill basting brush. Contest ends Sunday at midnight Eastern Daylight Time. Help us be in the top 10! Cooper’s Mill has been nominated to be in USA Today’s Top 10 Best Food Factory Tours! How exciting is that?! Want to learn more about us?? Head to our website http://www.coopers-mill.com! 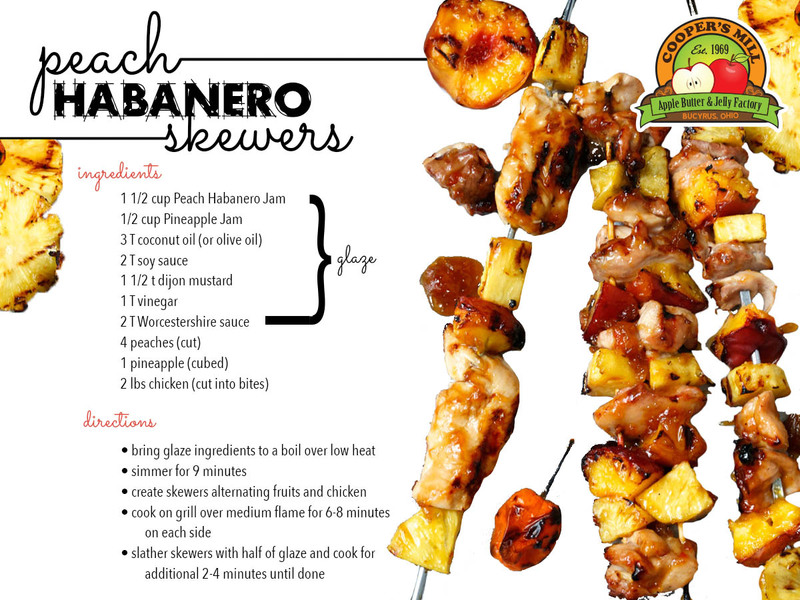 Take your fresh peaches and spice them up! 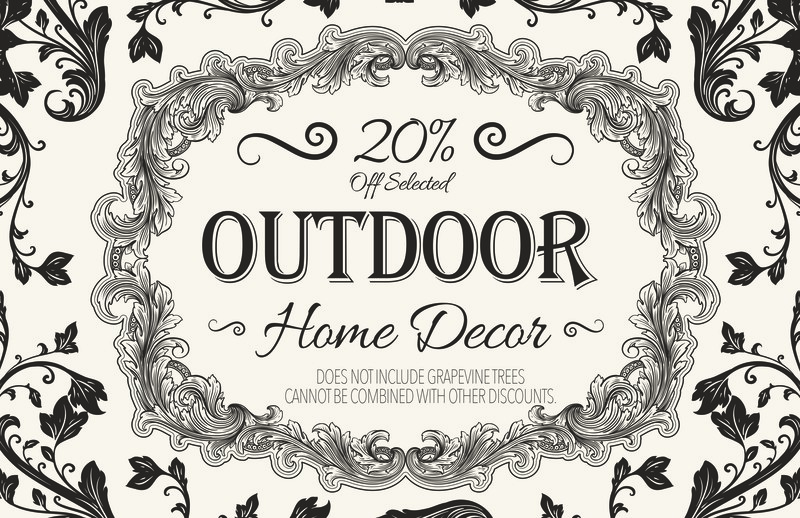 Decorate your outdoor space with our outdoor home decor sale! Now through the end of July enjoy 20% off Home Decor items!